14 times City Beautification award winner. CAA/AAA approved. 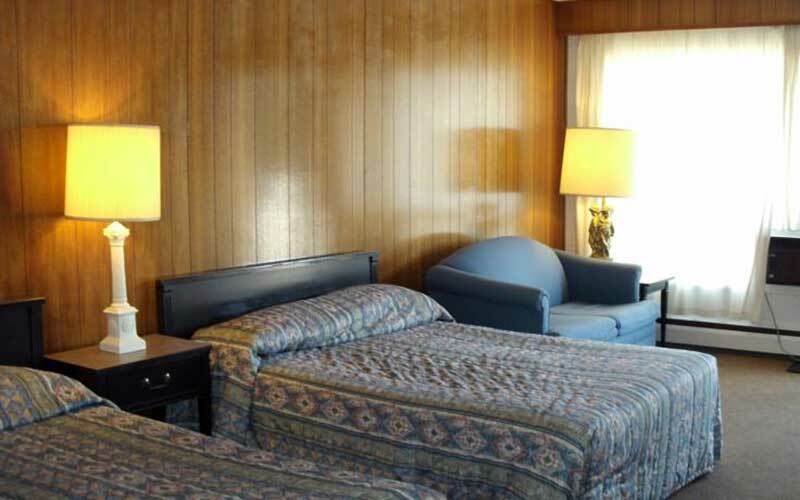 30 Large spacious air conditioned rooms with free High speed internet, free computer access for guest in office, in room videos, coffeemakers and coin laundry. Smoking and Non-smoking rooms available. 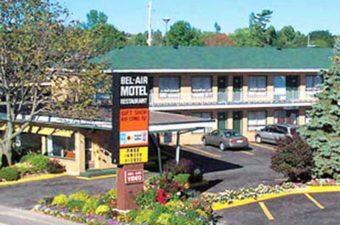 Nearer to Algoma Railway Station and close to all attractions and restaurants. Early check in – late check out. Pets allowed in some rooms.